I’ve been reflecting the past few days on the reality that we find what we look for in life. If we look for the problems, then life becomes about weakness and gaps and difficulties. We find ourselves living through days that become about issues and troubles. We seek after solutions and fixes for all that is wrong. And when we journey with this mindset, then what we most often notice is what is missing. We see the lack, the deficit, in each circumstance. And slowly, ever so slowly, we begin to live from a place of scarcity, without ever realizing it – there’s not enough, there’s never enough for whatever we need, whether it’s for ourselves or for our community or world. We have a choice, instead, to journey through our days seeking to be attentive to the strengths that exist, in ourselves and in others, seeking to be attentive to all that empowers us to be who we truly are. And this journey, we find, leads us to see the good in ourselves and in others. It leads us to trust that good intentions lie behind hurtful words or harmful actions. We find, growing stronger within us, gratitude for what we have rather than worry or dissatisfaction over what we apparently lack. When we look for life among our connectedness and worth, we don’t miss the issues and problems that abound in our communities and our relationships. The reality that they exist cannot be ignored. The hurt, the pain, the systemic injustice cannot be denied. Yet paying attention to the Divine that flows through all of life empowers us, emboldens us to seek a different response to the ills that surround us. 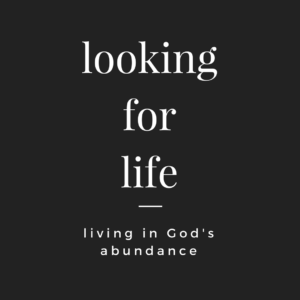 Paying attention to each one’s connectedness, each one’s worth shows us the issues we deal with go beyond right/wrong, good/bad, win/lose – and we come to recognize other alternatives living in God’s abundance. 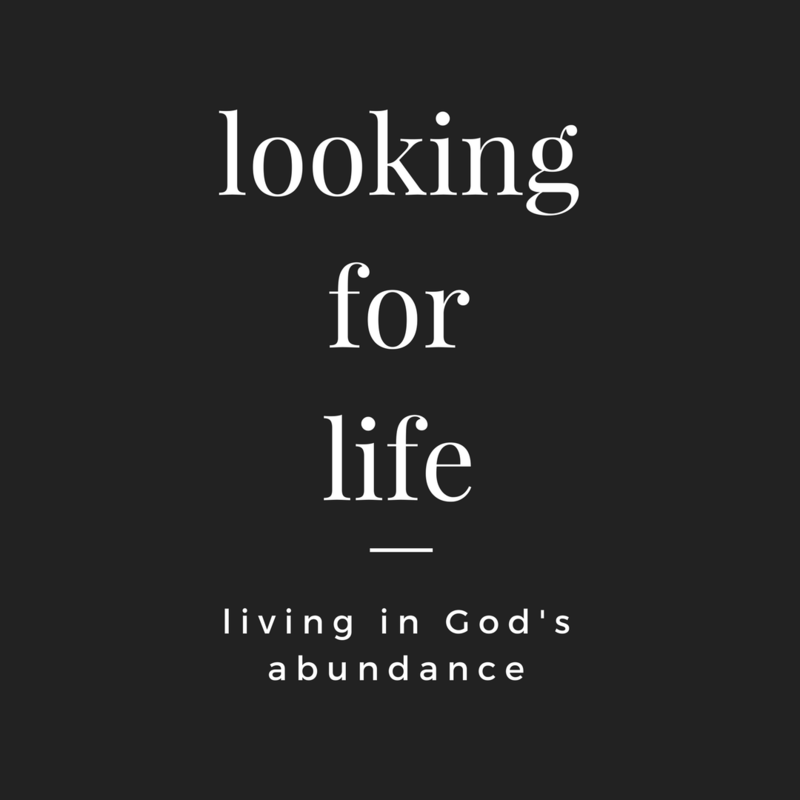 Where do you look for life this day?